Most people familiar with the field of life coaching have heard of the International Coach Federation (ICF). And many are aware of the three levels of ICF credentialing for individual life coaches. This post is to clarify each level of ICF credential, including the ACC, PCC, and MCC levels. Carly Anderson’s website is the primary resource used to glean our information. Read her breakdown of ACC, PCC, and MCC here. ICF core competencies such as establishing the coaching agreement are at the heart of every credential. However, different levels of proficiency and implementation style are expected as life coaches progress from ACC to PCC and eventually MCC. Rather than detail each core competency, we’ll focus on how each ICF credential level seeks to apply them. iNLP Center life coach certification training intends to prepare students for every level of ICF credential. 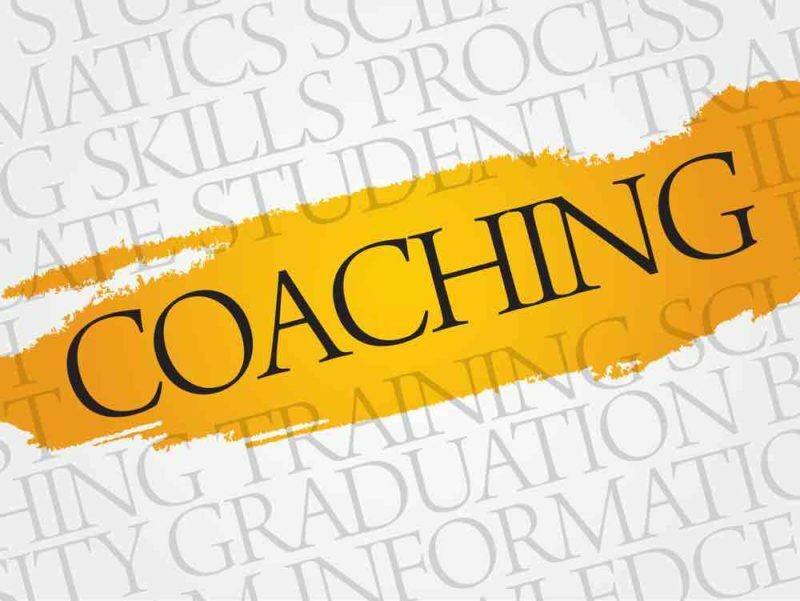 Abiding by ICF life coaching staples like partnering and seeing the client as whole and resourceful, ACC-level coaching tends to focus on the “what” of coaching. • What is your goal? • What are the obstacles in the way? • What can we do to help you move past the obstacle? Every session is intended to be a step closer to a goal. At the PCC level, strategic or transactional coaching factors in heavily, but at this level coaches are expected to see and incorporate who the client is into the coaching process. Carly Anderson calls this coaching the who vs. coaching the what. A PCC-level life coach also notices the client’s personality qualities – the deeper nature of the client – with an ability to see positive traits and integrate them in helpful ways. • What kind of person is this? • How can the client’s positive qualities apply toward goals? • Which positive elements of the client’s nature seem to be hidden? At the PCC level, life coaches are expected to draw upon the positive elements of the client’s identity in order to forward the coaching past obstacles and toward goals. Master Certified Coaches (MCC) focus primarily on the who. These highest-level life coaches peer into your soul and see greatness. By consistently reflecting the positive qualities of your identity, MCC-level coaches facilitate an alignment of who you are with what you want to do. According to Carly Anderson, MCC coaches focus exclusively on who you are and allow what you want to flow from there. Here’s a grossly simplified example of what that might look like. You’re floundering. There are things you want to do with your life, but somehow you’re not motivated to do them. You procrastinate and then feel like a loser. You wonder if you’ll ever get it together and live the life you were meant to live. You enter coaching with an MCC-level coach. Over the course of a relatively short time, you notice that your coach sees you differently than you see yourself, and perhaps differently than anyone has ever seen you. Your coach sees your greatness. She seems to believe in you and not just because she’s a coach and that’s her job. In every session, you experience real evidence of your positive qualities. Being around someone who sees you in a different light is empowering. As you come to trust your coach, you slowly begin to believe in yourself and accept your positive qualities. Soon enough, you adopt a new, much more empowering perspective on yourself and your life. Your sense of who you are is changing for the better. From this new position of strength, your previous issues with motivation vanish. Procrastinating doing what you want to do doesn’t seem to fit your new identity. There’s no magic formula for coaching at the MCC level. It takes time to learn, but it’s not so much a concrete skill set. MCC coaching ability is character-driven. It’s more about who the coach is rather than what the coach can do. • See greatness in others? • Notice personal qualities as opposed to behaviors? • Ground yourself compassionately in the moment with clients? • See beyond a problems vs. solutions mentality? • Do you love your clients as people? • ACC coaches coach the what. • PCC coaches coach the what and integrate the who. • MCC coaches coach the who and allow the what to follow.